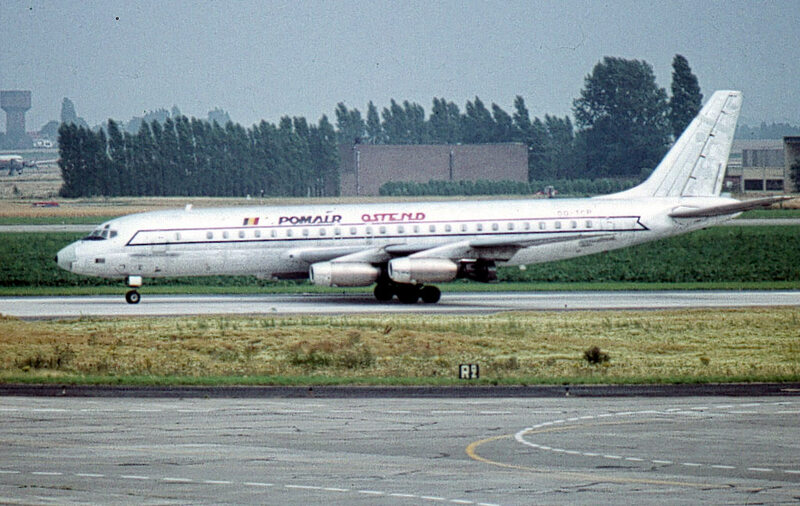 Pomair was formed in 1969 as INAIR NV. 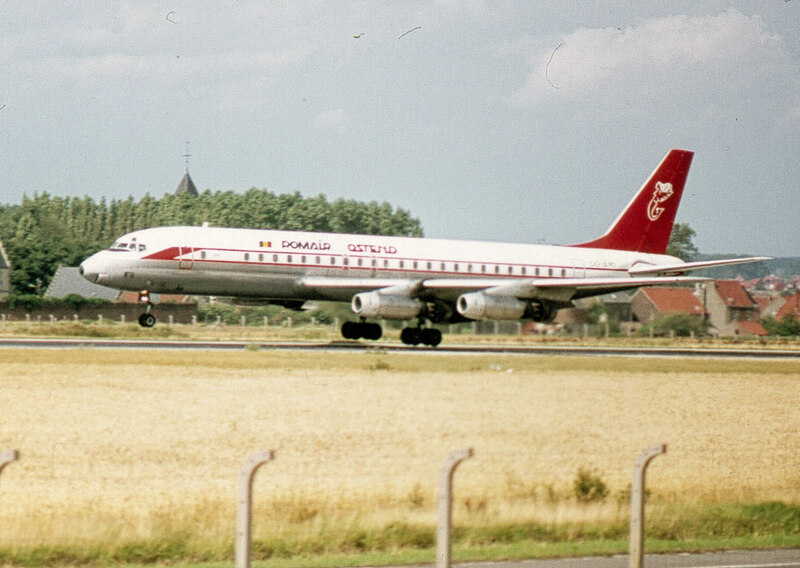 In March 1970 the name was changed to Transpommair NV and the presnt title adopted in February 1971. 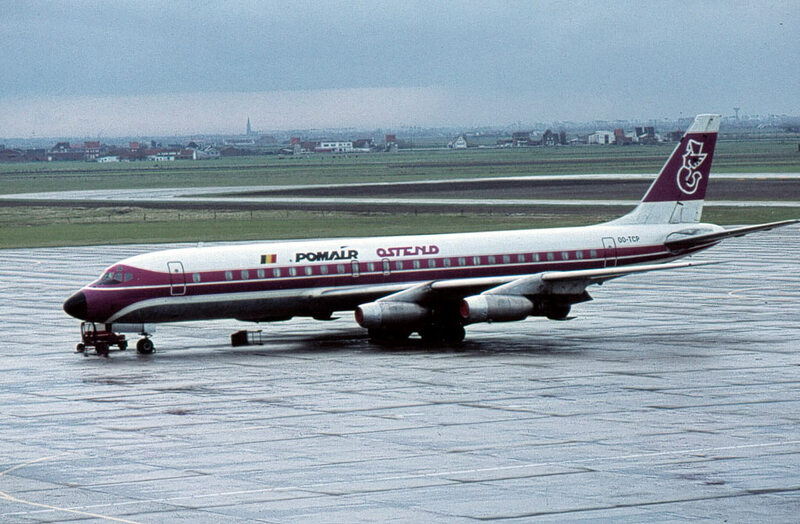 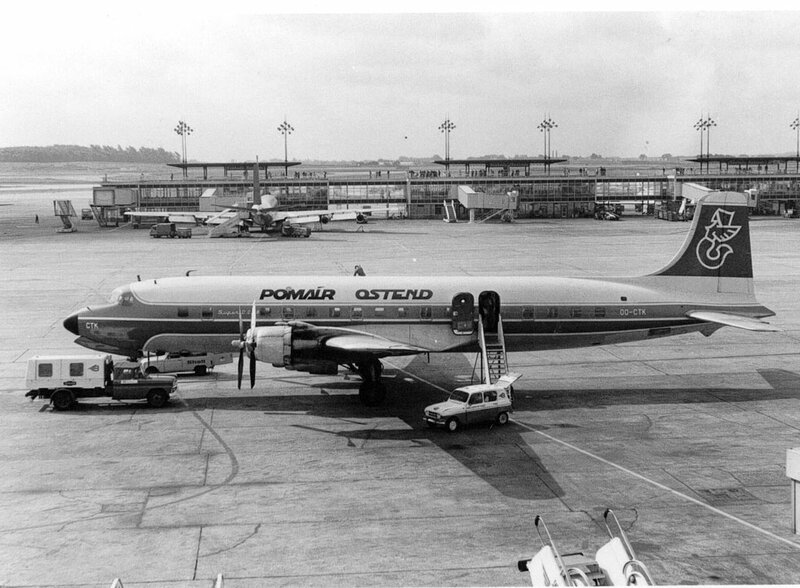 Pomair ceased operations in October 1974.